We are locally owned and operated. We offer multiple forms of financing, wether it be unsecured construction loans or PPAs, we always try to find the best fit for the customer. 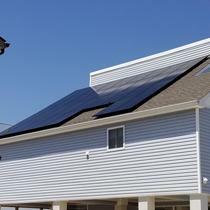 We install commercial and residential solar. We handle every aspect of the project, sales, design, engineering, financing, regulatory paperwork, and installation. "Could not have asked for more. Thank you Dan!" Absolutely great experience with Dan and his team. They were very helpful throughout the entire process. Dan was very patient and knowledgeable to answer all of our questions. 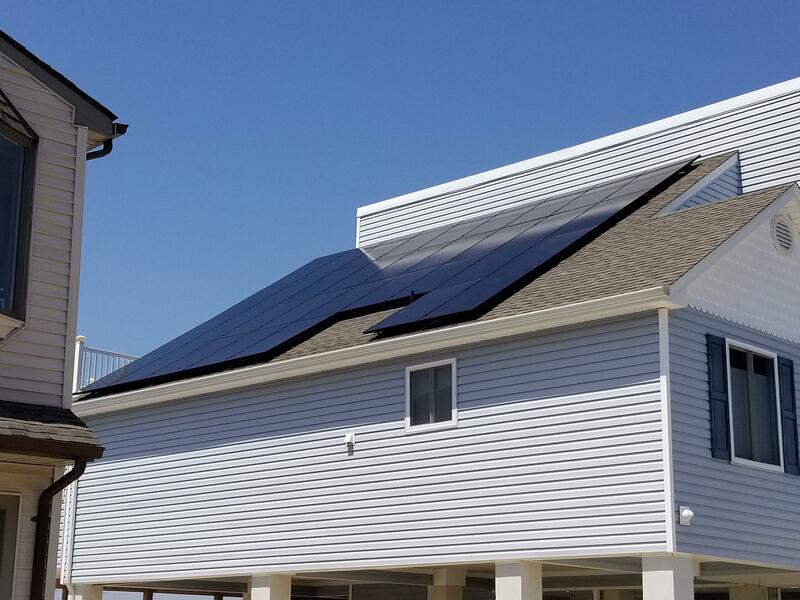 We are so happy we went solar and had Sun 101 as our installer. Even with a few bumps along the way, like any major home project, Dan kept us informed and handled everything like a true professional. Thank you again Dan! Everything went exactly as Dan described and promised. We have now had our system since 2011, and it is great; zero problems. 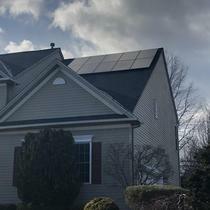 It generates a little more than originally predicted, so our bills have been even lower than Dan estimated, and the repayment of our loan to PSE&G with SRECs has gone faster than predicted. "Go with the Sun101 Team"
Dan, and his team, walked me through every step of the process. He gave me all of my options and let me choose what was best for my budget. There was absolutely NO pressure. Before you go with a Solar City or Code Green, remember these are big companies with several middle men, that all have to get paid. Dan's pricing beat all the others, which is impressive because he only installs top-of-the-line equipment. 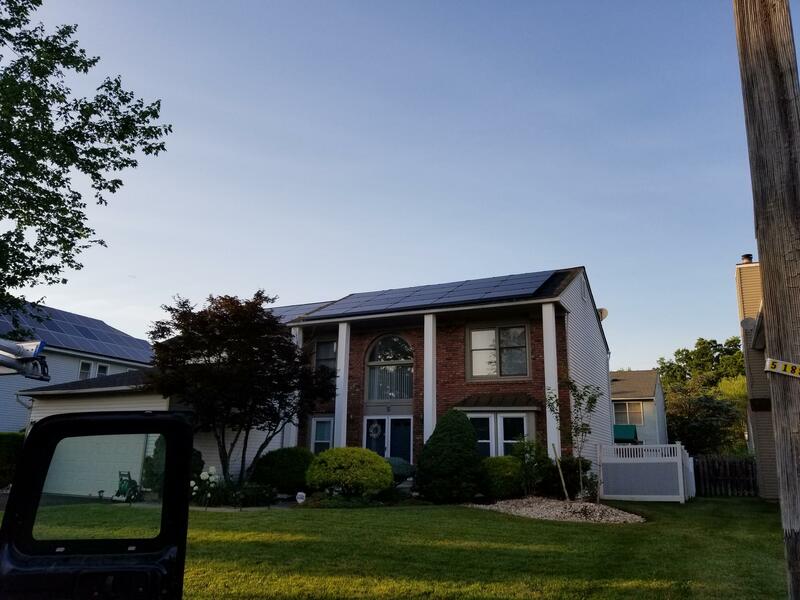 Right now I can pull up the Solar Edge App, on my phone, and tell you exactly how much power each, individual, solar panel is producing, in real time. I know exactly how much power I make every day, week, month, and year. Also, I really did spend a lot of time pricing him against Solar City and they were offering me less than half ($11,000 verses $23,000) for the 15 years of SRECs that my system will produce. That's a huge difference and made it possible to own my system as opposed to leasing it, which means I also got to keep the tax benefits. I would say that the best reason to go with Dan is the ability to have control over every aspect of the project. Every little part of the system was placed exactly how and where I wanted it. He always took the time to answer my questions. 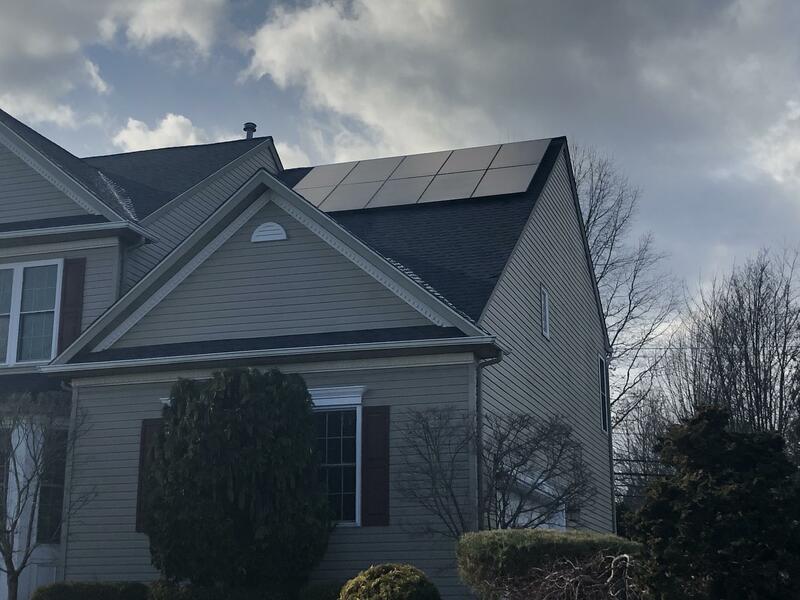 Going Solar is complicated because of all of the state and township hurdles and you need someone, that knows as much as he does, to help you navigate them. The end result is aesthetically pleasing. 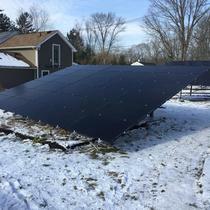 My wife was very hesitant about putting panels on the roof, but, even she, loves the result. I am a few months in and just got my second electric bill, or lack there of. My system has not only produced all of my electric for the past 2 months, it has produced an excess of 471 KWh. Go with Dan and Sun101. You won't regret it. "5 years strong and working like a charm!!" 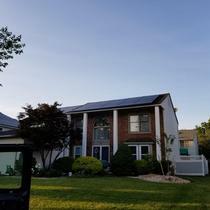 Sun 101 installed a 45 solar panel system on my house back in 2012 and the system is working like a charm and with solar energy production in line with projections as promised. Best of all was there efficient and clean installation... in and out in 3 days. Dan and his crew are very professional and did a really nice job installing our system this past fall. I had a ton of questions and he was always willing to take time out to make sure we were both on the same page with the project - I never once felt rushed or pressured. 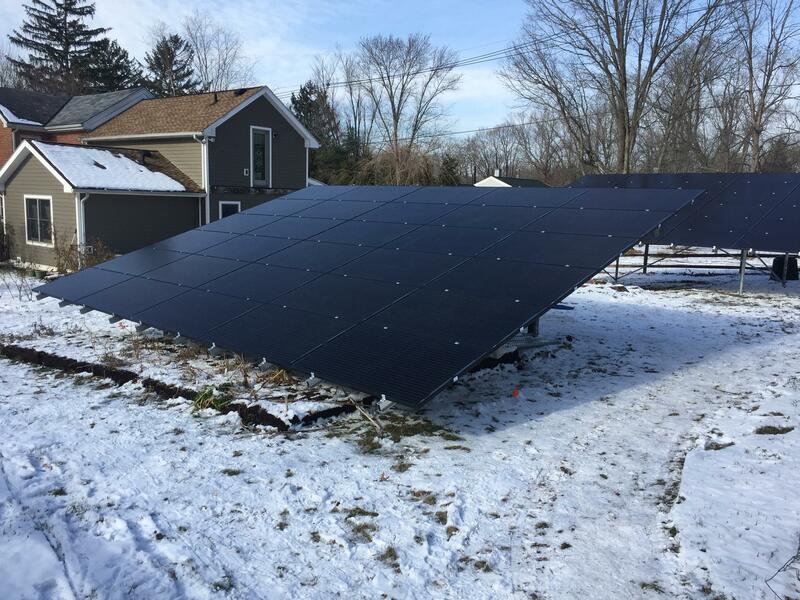 The install was very professional and stress free - I would definitely recommend Sun101 to anyone.